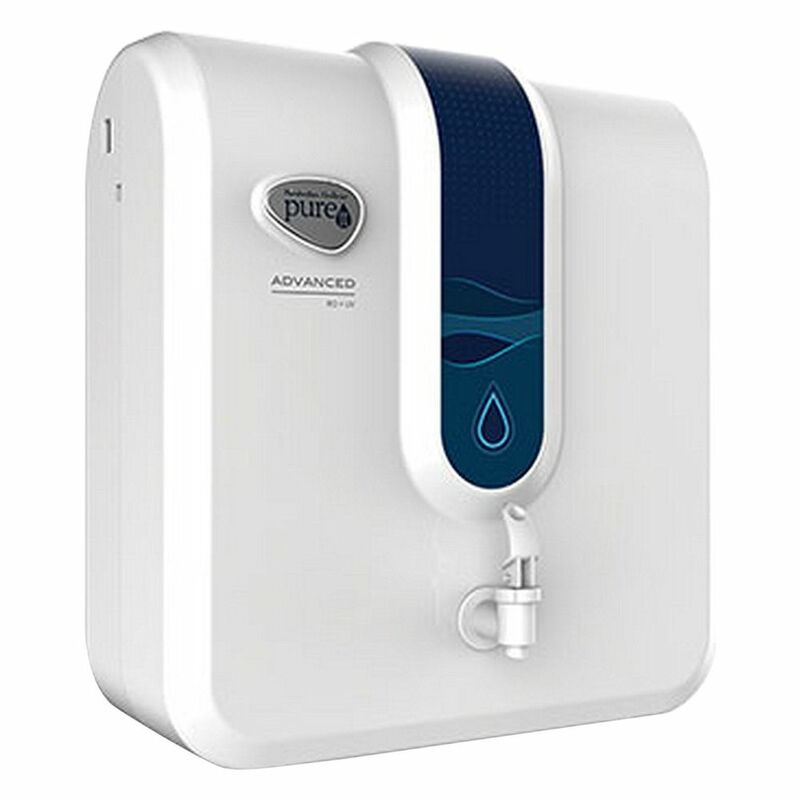 The Pureit purifier guarantees that you will get as safe as boiled water as long as the purifier is used in the manner specified in the manual. The purifier is equipped with 5 litres water capacity and follows 6 stages in purifcaion of the water namely, PP Melt Blown Pre-Sediment Filter, Pre-RO Carbon Filter, Post-Carbon Sediment Filter, Reverse Osmosis Membrane, UV Chamber and Post-RO Carbon Filter. So keep your water clean and purified with this incredible Pureit Advance RO+ UV water purifier.